Norma Houston joined the School of Government in 2006. Prior to that, she served as chief of staff and general counsel to State Senate President Pro Tempore Marc Basnight. 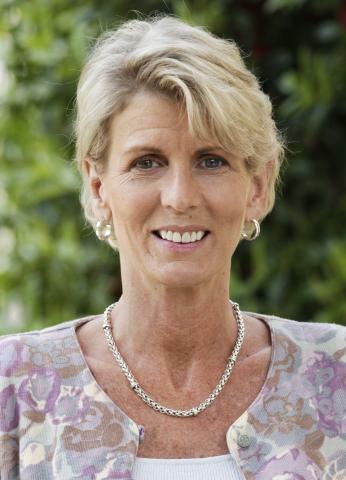 She has also worked for UNC President Erskine Bowles and served as Dare County attorney, assistant attorney general in the NC Department of Justice, and staff attorney for NC Prisoners Legal Services. She is a member of the North Carolina State Bar and serves on the boards of several organizations. Houston has been an adjunct faculty member at the UNC-Chapel Hill School of Law and also teaches state government in the School’s graduate program in public administration. She was named Albert and Gladys Hall Coates Term Lecturer for Teaching Excellence for 2015-2017. Houston earned a BS in criminal justice and psychology and a JD from the University of North Carolina at Chapel Hill.